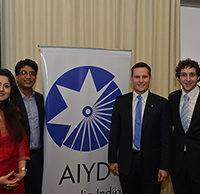 The Report for the fourth annual AIYD is available online. 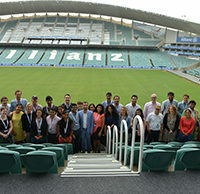 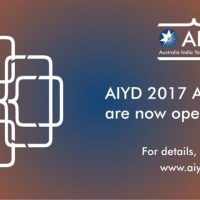 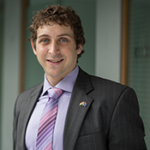 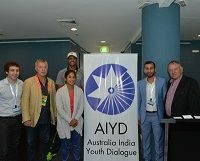 AIYD 2015 was hosted in Australia between 26-29 January 2015. 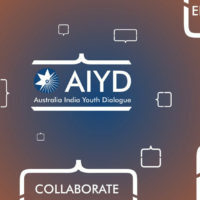 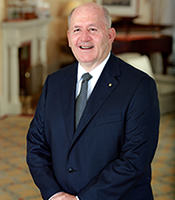 For information on the delegates, speakers, program and a summary of discussions and outcomes, click here for the full report. 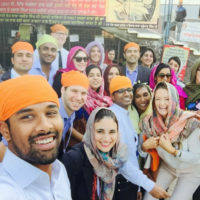 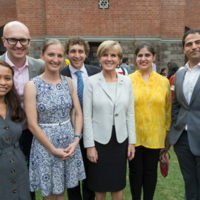 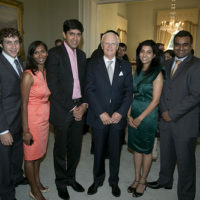 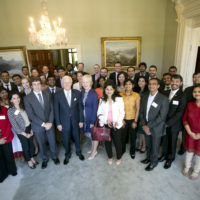 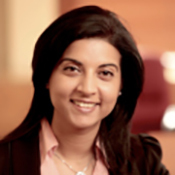 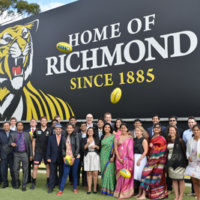 ‘Youth in Forefront of Australia-India Ties’ in The Pioneer.